Online is the ISAE-SUPAERO digital learning initiative that offers interactive courses and programs edited by ISAE-SUPAERO. Our instructors create and teach these courses to learners around the world. 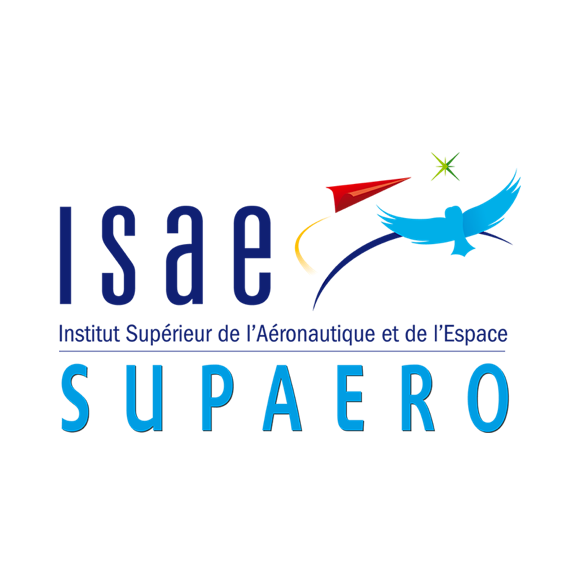 ISAE-SUPAERO|online is administered by the IDEA team at ISAE-SUPAERO. 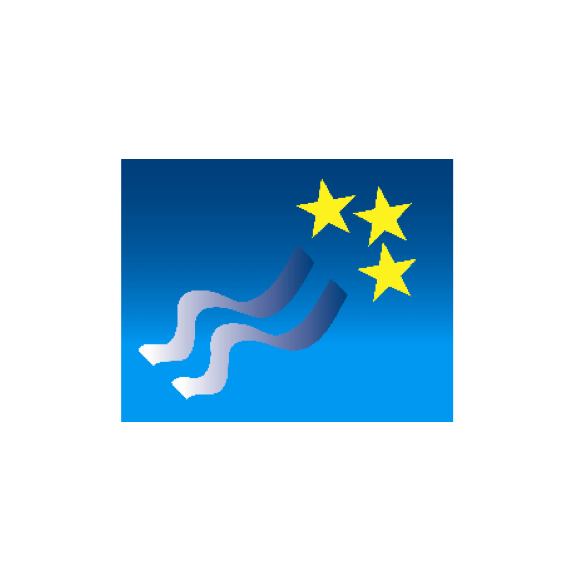 IDEA stands for Innovative Digital Education for Aerospace is committed to creating and supporting digital transformation of teaching at ISAE-SUPAERO. It builds a digital environment aiming at creating of learning opportunities for learners on campus and beyond. Through free online courses, graduate and professional certificates, advanced degrees, and executive education programs, we are facilitating extended and meaningful engagement with ISAE-SUPAERO faculty and their research, for learners of different ages, regions, and backgrounds throughout many stages of their lives and careers. ISAE-SUPAERO|online provides learning opportunities and credentials to the public in conjunction with the institute departments. 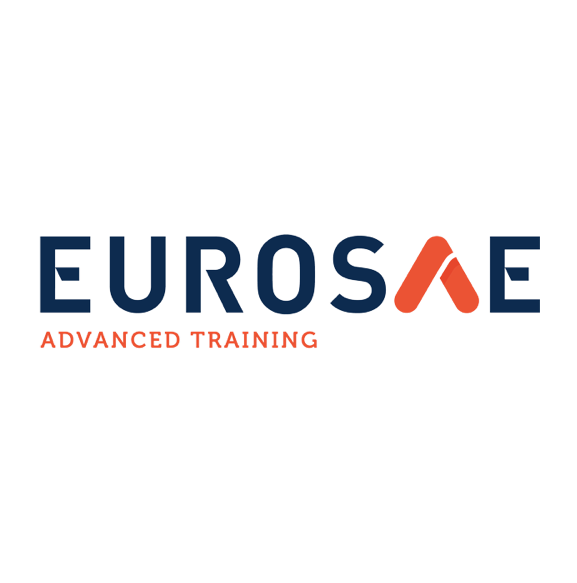 Through ISAE-SUPAERO|Online, ISAE-SUPAERO offers unique, free online courses or MOOCs (Massive Open Online Courses) in service to the world, for lifelong learning and self-enrichment.